These helpful accessories provide specific solutions for some 2" gauge applications. For example, Hewitt's Isolator is strongly recommended when installing fuel pressure and oil pressure gauges. The Isolator mounts in the engine compartment and keeps oil and fuel from entering the drivers compartment via tubing to the oil pressure and fuel pressure gauges. The Purge Pump is necessary when the liquid level sender is inaccessible. Take a closer look at these helpful accessories by clicking on each of the links below. 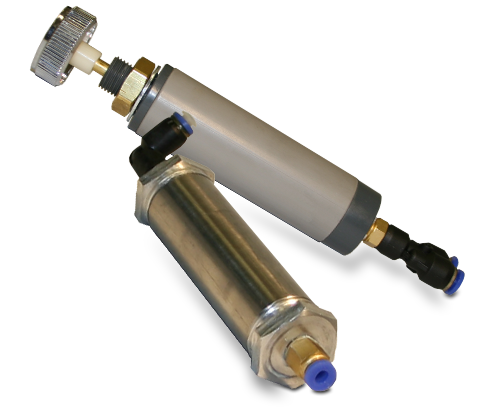 The Isolator & Purge Pump provide specific solutions for some 2" gauge applications. 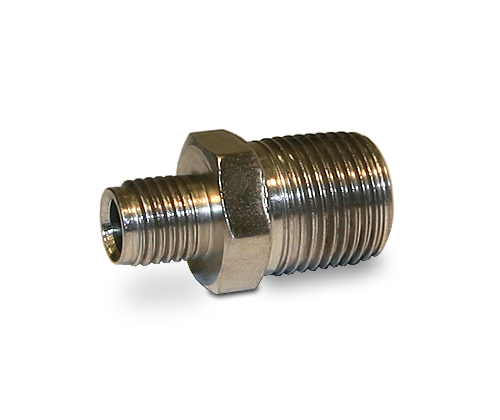 We offer several common sizes of NPT Adapters. See the Hewitt Industries Literature Page for all sales bulletins.